Learn what to do if an app you installed unexpectedly quits, stops responding, or won't open. Data and Cache of the application or reinstall it if it crashes or hangs. Applicable for all realme smartphones. 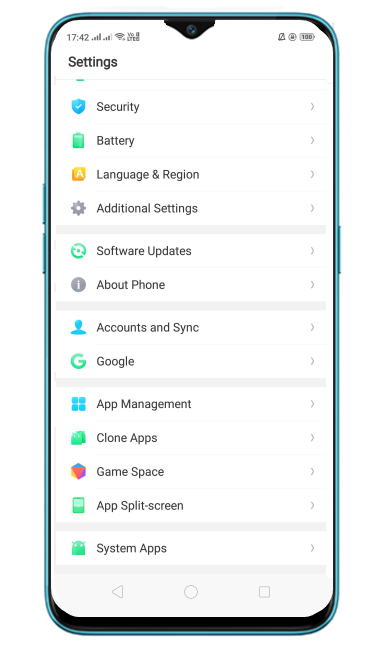 Check your ColorOS version in [Settings] > [About Phone]. 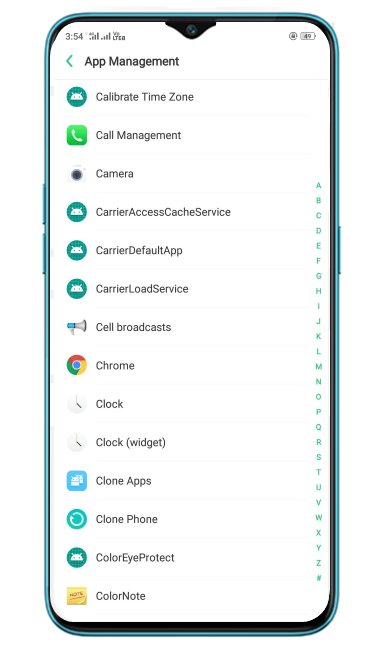 •ColorOS 5.2 and above: Go to [Settings] > [Application management] > [Show System Process > [Camera] (the application which doesn't run properly) and click [Clear Data] & [Clear Cache. If step 1 doesn't work then uninstall the application, and reinstall it again. 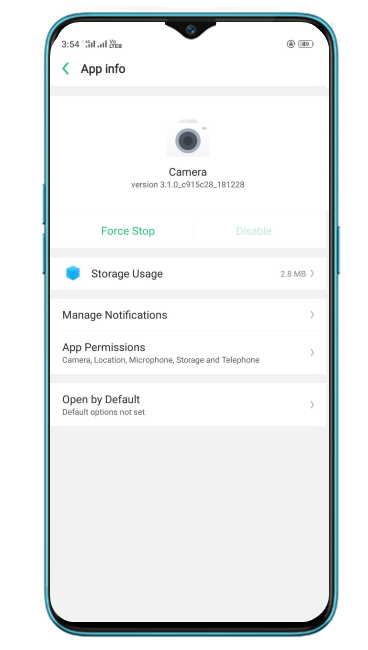 You are suggested to download applications from the Google Play Store to avoid the problem of incompatibility and protect the security of your device.